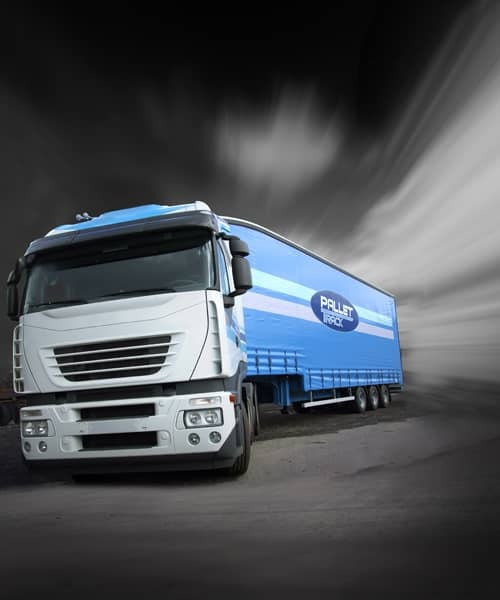 Over the last three decades, here at Action Express Group, we have offered cost-effective pallet delivery services to all areas of the Hertfordshire county. From our depot in Milton Keynes, we work as part of the Pallet Track network and offer extensive deliveries throughout the local areas and further afield. To ensure that all of our pallet deliveries are on time, we utilise the Pallet Track system - your pallet will be scanned throughout its journey to the required destination. This means that you are able to track your pallet within minutes of its current location at a touch of a button. Our partnership with Pallet Track also allows us to offer extremely competitive pricing on pallet deliveries to the local areas. Contact a member of our team today for more information or to get a quotation. 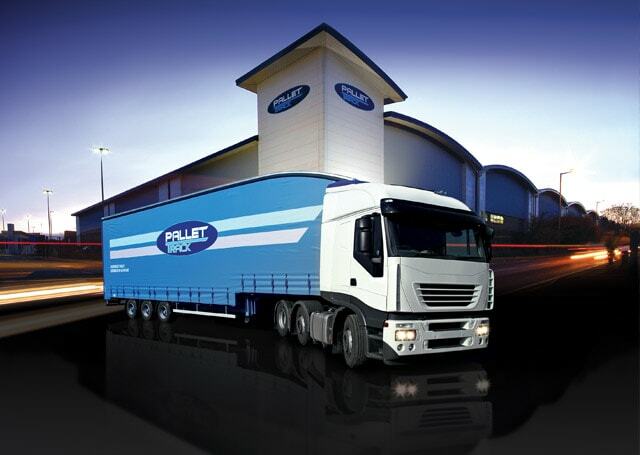 Whether you are looking for one-off or regular pallet delivery in the Hertfordshire area, we have the solution for you. Over the years, we have created a strong local reputation as a result of our cost-effective pricing and excellent customer service. Unlike with many other pallet couriers, at Action Express, you will be assigned an agent for your delivery. This ensures that you have direct contact with a member of our team for any questions or updates you need. Contact a member of our team today to discuss your specific pallet distribution requirements. Currently, we are able to provide next day pallet delivery as well as an economy service with your pallet expected to take 2-3 days to be delivered.